Have You Seen Any of the Architecture in Mexico City? 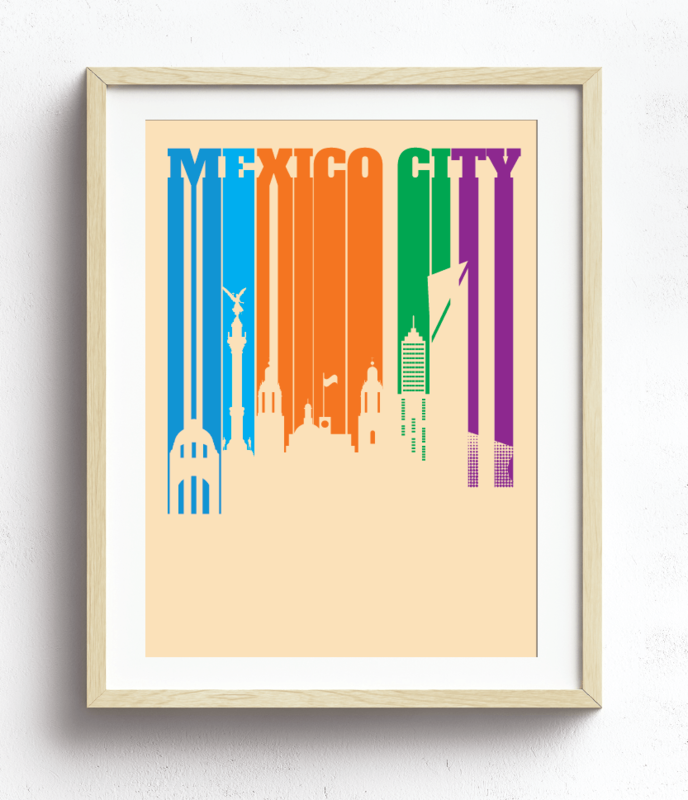 Mexico City, or the City of Mexico is the capital and most populous city of Mexico. Mexico City is one of the most important financial centers in the Americas. It is located in the Valley of Mexico (Valle de México), a large valley in the high plateaus at the center of Mexico.